Complimentary Webinar with Operations Excellence Expert Er Ralston. 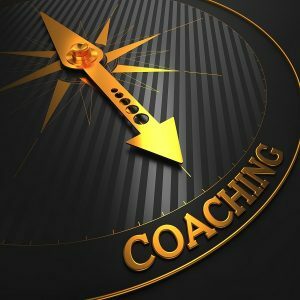 As organizations continue to seek out new and emerging methods for encouraging staff performance, more organizations are discovering the value of coaching programs. In the field of process excellence, coaching is recognized as an important tactic to help the workforce do a better job of improving processes and business operations. In one recent study of trained Green Belts, those with coaching support delivered net benefits that were more than eight times greater than those working a project without coaching. If your organization is on an improvement journey using methods such as Lean or Six Sigma, then you can benefit from learning more about how to make coaching a key success factor in the pursuit process excellence. SEATING FOR THIS VIRTUAL EVENT IS LIMITED. RSVP NOW. Er brings more than 30 years of experience in numerous operations and process improvement interventions. 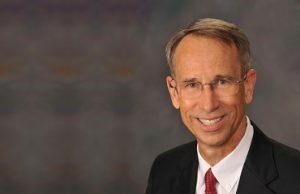 He is an accomplished coach, trainer, and consultant, specializing in business process excellence, Lean and Six Sigma improvement methodologies, and the Malcolm Baldrige Excellence Framework. Er is the founder of Ralston Excellence, a North Carolina-based training and consulting firm. Over the past several years, he has managed and delivered training and consulting services to clients around the world. He has facilitated several large-scale process improvement transformation initiatives to enable achievement of company strategic goals in multiple industries, including manufacturing, service, and healthcare. Previously, Er held positions as a Master Black Belt with the Juran Institute and with Wake Forest University Baptist Medical Center. Er earned a Bachelor of Science degree in Statistics from North Carolina State University and a Master of Business Administration degree in Quantitative Analysis from the University of North Carolina at Greensboro. Er is a Senior Member of the American Society for Quality and a certified Six Sigma Master Black Belt. He served as an Examiner and Senior Examiner for the Malcolm Baldrige National Quality Award Board of Examiners.